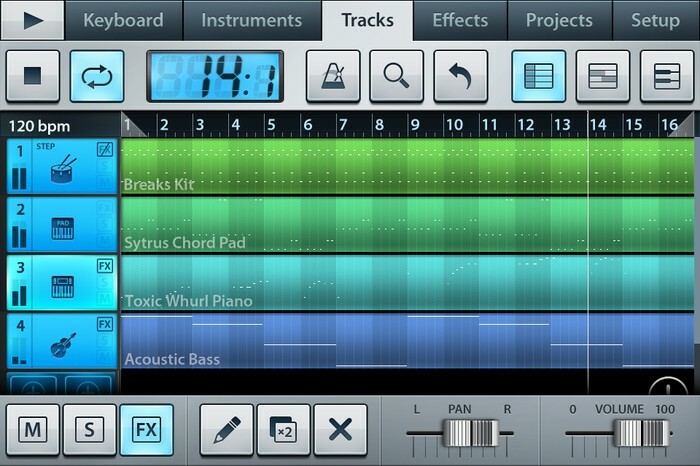 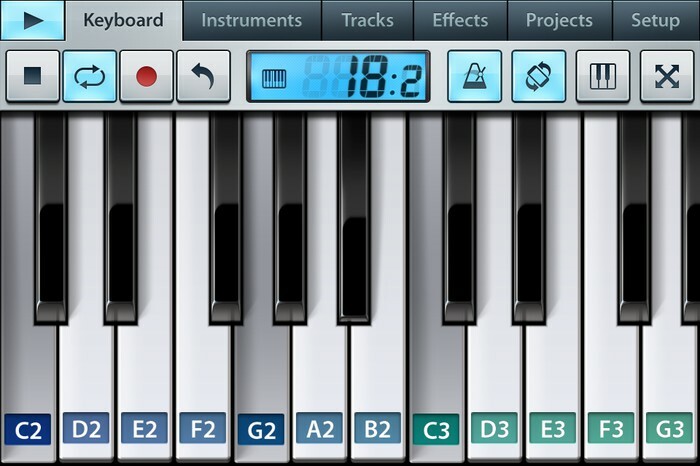 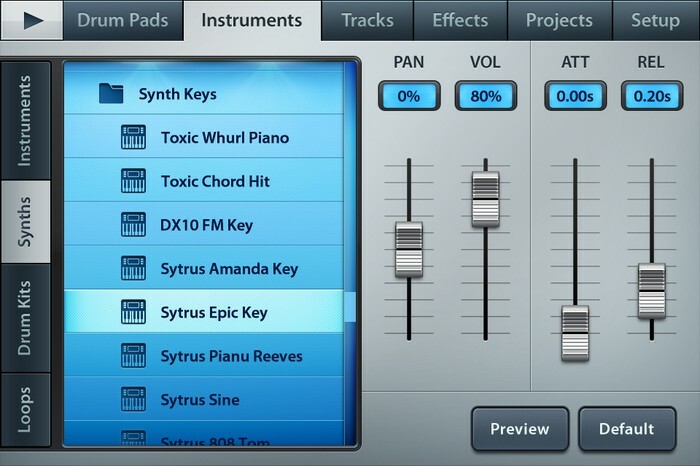 FL Studio Mobile allows you to create and save complete multi-track music projects on your iPhone or iPod Touch. 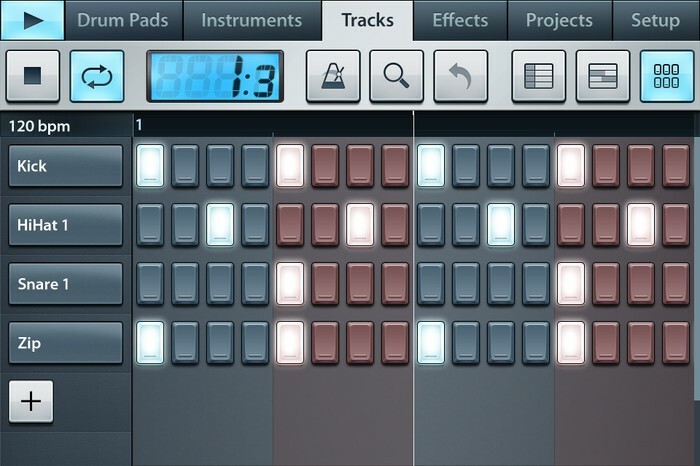 You can even load the FL Studio Mobile projects into the 'FL Studio Desktop PC' version* and take them to the next level. 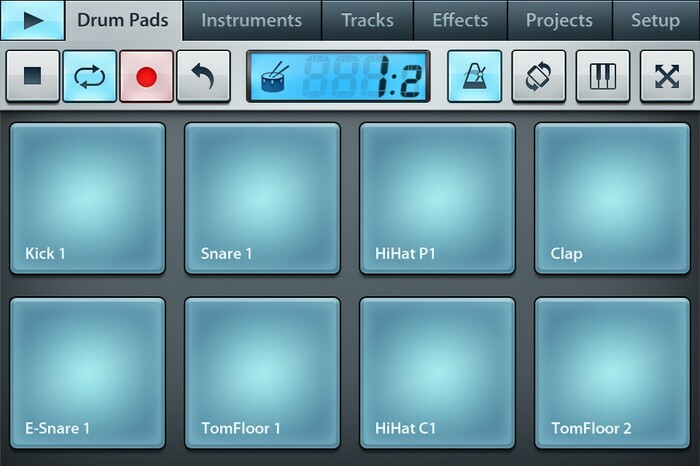 Be sure to check out the HD version if you have an iPad!